39th floor of a new towerblock overlooking The Jockey Club.Two flats made into one. 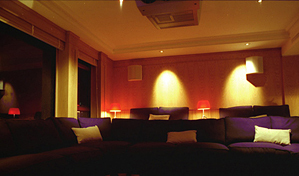 and services layout, bespoke joinery, lighting and all soft furnishings. Hong Kong Contractors worked to our drawings done in the UK. 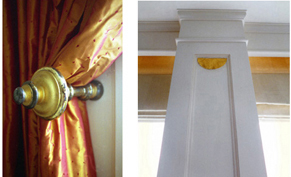 All the doors, architraves, joinery and paneling were made to our designs. 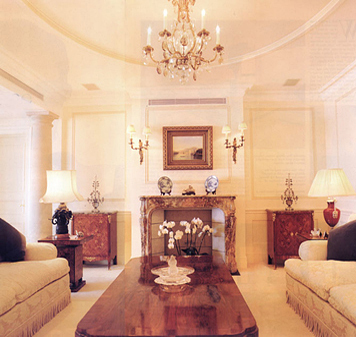 We sourced the Portland Stone floors, columns and plaster cornices in the UK. Peter Gray spent a total of 8 weeks in Hong Kong supervising work on site.